Ever since I was a little kid, people have always asked me what I eat on Christmas day (or Sundays) because I'm a vegetarian. I always tell them "I actually starve myself as everyone knows that meat is the only thing to be consumed on Christmas day (and Sunday)". Obviously, this isn't true. Contrary to belief, there are loads of vegetarian alternatives to be served on Christmas day without having to change the entire traditional roast. Most years I tend to have everything every one else is having, but swap the turkey for some Quorn sausages or Quorn chicken with onion gravy. 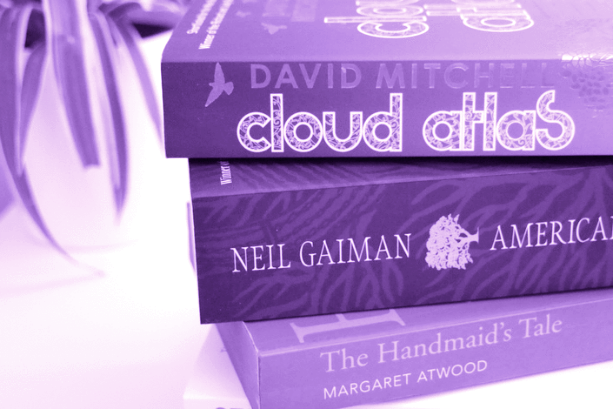 This year, I thought I'd raid the infinite vault of knowledge that is Pinterest for some more veggie alternatives to serve up on Christmas day and I found quite a few interesting ones! This one is possible the most complicated of the lot, but it looks delicious and I am obsessed with Camembert cheese. 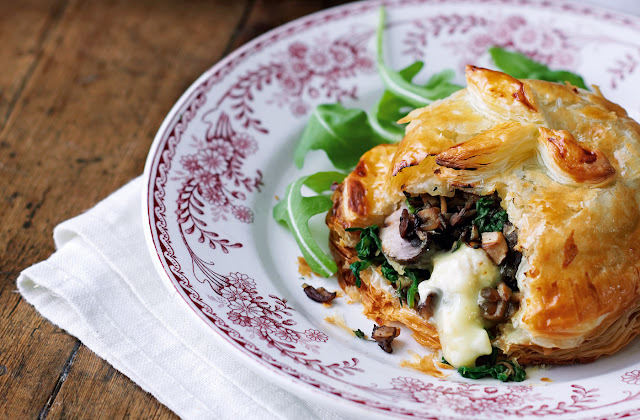 Mushrooms are a pretty much a go-to ingredient for vegetarians as they add a it of bulk to the meal and I reckon this wellington would be ideal comfort food for Christmas day. A simple one but a great recipe. 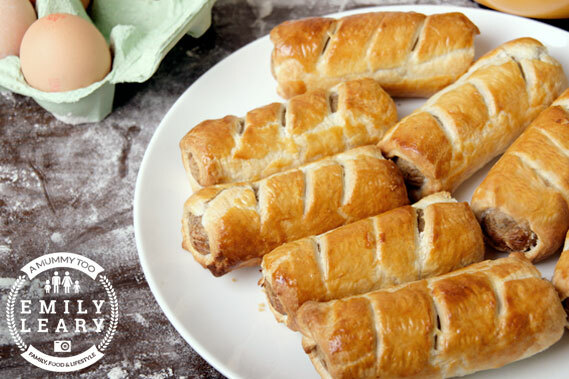 I think this is possibly more suited for a snack or maybe a Boxing day buffet/lunch type thing but veggie sausage rolls are so tasty and so easy to make, it would be a crime to miss them off the list! I'm the only vegetarian in the family so I'd have to adapt this recipe for one, but this recipe looks amazing. I love cauliflower and this one has been made spicy which is a nice change! 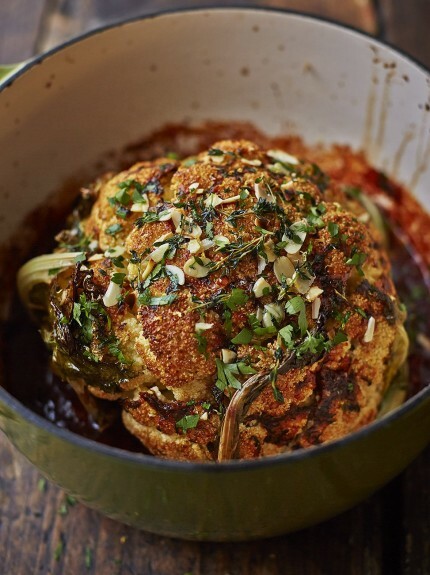 This roasted cauliflower would be great to go with vegetables and makes a great roast turkey alternative. These also look like they'd make a nice addition to the roast potatoes and sprouts on your plate on the 25th December! I like that this is quite a simple recipe, kinda like a veggie burger but would be easy to add flavour to. Would you try any of these vegetarian recipes? 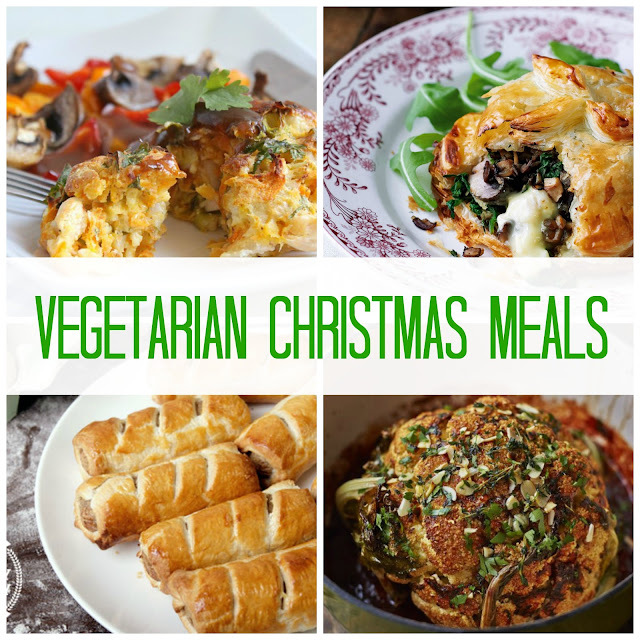 What veggie alternatives have you tried for Christmas dinner in previous years? Let me know in the comments below! Although I'm not a vegetarian I don't tend to eat much meat so these would have been a perfect alternative for me too! Christmas might be over but I've a feeling I'll still be giving some of these a go soon, especially the mushroom wellington! Wow these all look delicious! 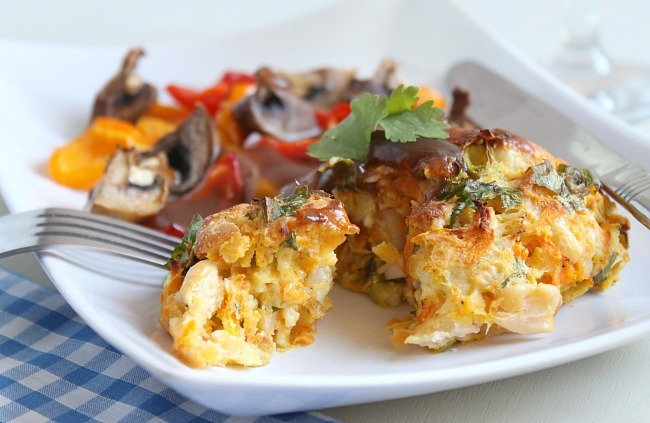 I love vegetarian meals so might have to try some of these out! These recipes sound delicious, and the pictures definitely make me want to try them all.